Why it is important to study Plant Physiology? It is the sub–discipline of Botany which focuses on functioning and physiology of plants. Some of the closely related fields are Plant Ecology, Plant Morphology, Phytochemistry, Cell Biology, Molecular Biology, Biophysics and Genetics. Some of the fundamental processes included in plant physiology are plant nutrition, plant hormone, nastic movements, circadian rhythms, photoperiodism, function of stomata, etc. In other words, plant physiology refers to the study of the functions occurring in plants, several vital processes included and their working. For instance, metabolism, mineral nutrition and development; water relations, movement, growth and transport process, etc. are some of the things that are covered in it. Literal Definition of Plant Physiology – The word Plant Physiology is derived from the Greek word “Physis” means nature and “logos” means word. Thus, it is the study of discourse on the nature of plants. The Plant Kingdom consists of Angiosperms, Gymnosperms, Bryophytes, Ferns, etc., and plant Physiology helps in understanding these terms and its importance at the deepest level. In ecosystems, plants are the primary source of food. Plants possess the ability convert the solar energy into organic molecules. Plants provide us several economical and important products like cotton, medicines, wood, fibers, etc. These have aesthetic value and can be applied in Agriculture, Horticulture and Forestry. Firstly, the physiology of metabolism and nutrition that deals with transformation, uptake and release of materials, along with their movement between cells and organs of plants. Secondly, it includes the physiology of growth, reproduction and development. And lastly, environmental physiology, including response of plants to the environment and changes. The research in plant physiology is carried out at different levels of organization. The main organization level is Molecular to Cellular and Organism to Whole plant. The research at molecular level includes proper understanding of several metabolic processes and regulation. Work at the level of cells is concerned with the working and integration of cells. Plant Physiology plays an integral role in agriculture as it helps the researchers to study the behavior of plants in different conditions of weather. It also helps in genetic modification which is very important branch of science. It helps in understanding that rate of survival of plants in unfriendly conditions like drought. Why studying plants is important? Initially, plant physiology evolved as the branch of botany concerned with mineral nutrition of plants. The first experiment was conducted by Dutch naturalist Jan Van Helmont in the year 1629 on the formation of plant tissues. The sexual differentiation in plants was discovered in 17th century. Important studies on photosynthesis were carried out by J.Ingenhousz in the year 1779 followed by J.Sénebier and N.T.De Saussure in 18th and 19th centuries. After this the research in soil nutrition in plants progressed and the humus theory was formulated in 1810–1819 by the German Scientist A.Thaer. In second half of 19th century, role of Chlorophyll was studied by K.A.Timiriazev. In the 2ndhalf of the 19th century and in 20th century, several discoveries were made in plant metabolism resulting Plant Physiology and Biochemistry related closely. Transportation in plants occurs at three levels, i.e. The release and intake of water and solutes via Individual Cells. It this done by absorption of water and minerals by root cells from soil. The short distance transportation of substances from cell to cell. It includes loading of sucrose into sieve tube cells from Photosynthetic Cells of Phloem. The long distance transportation within Phloem and Xylem. It is the whole plant phenomenon where transportation takes place from leaf to root. Plants sense intensity, wavelength, periodicity of electricity and direction. Photo Morphogenesis is induced by light and several other processes like Chloroplast Differentiation, Phototropism, Germination and Flowering. Thus, Photo Morphogenesis is referred as Light Mediated Development. In case of plants, this phenomenon is studied by using frequency controlled light sources in order to grow plants. According to it, light has significant impact on the growth of plant and most noticeable effect can be seen during the germination of seed. It is the reaction of plants to the length of day and night. The term photoperiodism can be defined as “the developmental responses of the plants to the relative length of light and dark periods.” In majority of flowering plants, the pigment phytochrome is used to identify the seasonal changes in the length of the day. This sensitivity to the length of the day is sent as signal to flower via Phytochrome and this process is referred as Photoperiodism. Plants are also classified on the basis of their responses to the length of the day as long day plants, Neutral Day Plants and Short Day Plants. 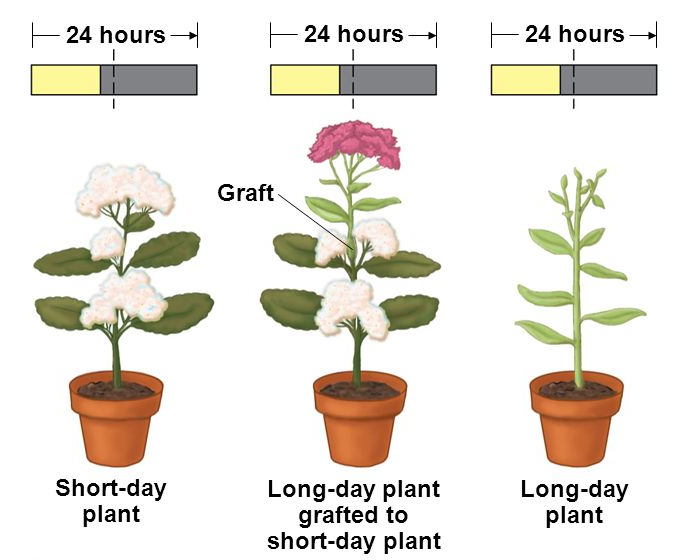 Following (figure) shows the effect of duration of night and day on plants. The plants that flower when the light period is shorter are called short day plants, the plants that flower when the light period is longer are called long day plants and the plants that flower irrespective of the length of the day are day – Neutral Plants. These are also known as Phytohormones. These are defined as “the chemical messenger that regulate plant growth” and are termed as plant growth substances or Plant Growth Regulators (PGR). These hormones are secreted in small amount and influence several physiological processes such as seed germination, dormancy and development of seed. They also contribute in regulating leaf formation, tissue growth, development and ripening of fruit and leaf abscission and even death. It is the study of phytochemicals and is used to describe large number of secondary metabolic compounds which are important in plants. These compounds are used to provide protection against plant diseases and attack of insects. These compounds also prevent human beings and are used in herbal medicine. 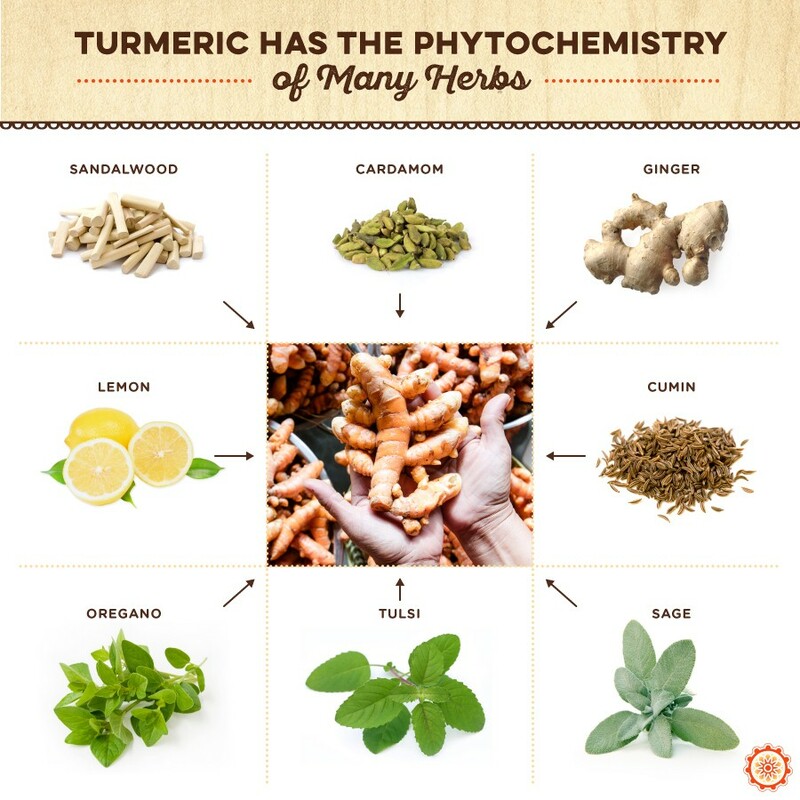 The following figure shows an example of Phytochemistry of Turmeric in several herbs like Lemon, Sandalwood, Cardamom, Ginger, Cumin, Sage, Tulsi and Oregano. 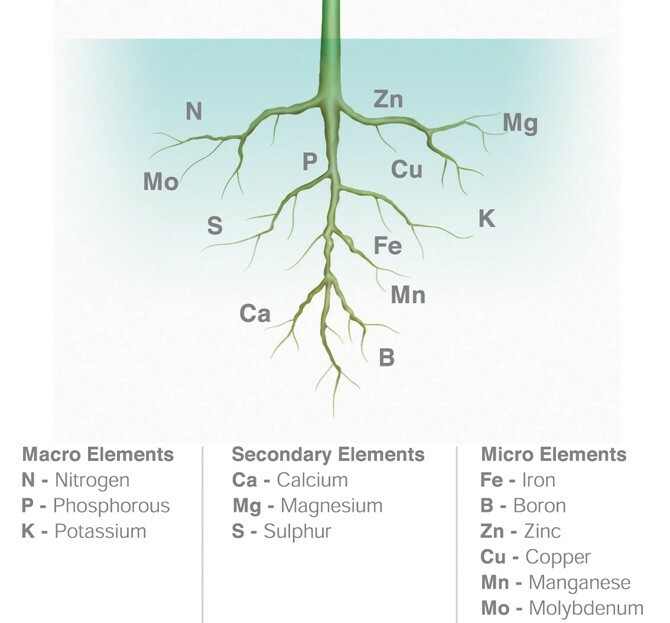 Following (figure) pictorially represents different Macro Nutrients, Micro Nutrients and Secondary Macronutrients. The response to stimulus may be Directional or Non-Directional in Plants. The response of plants to directional stimuli like sunlight and gravity is referred as tropism. It results in differential growth in plants whereby some plants elongate on one side and some bend to a lesser side. 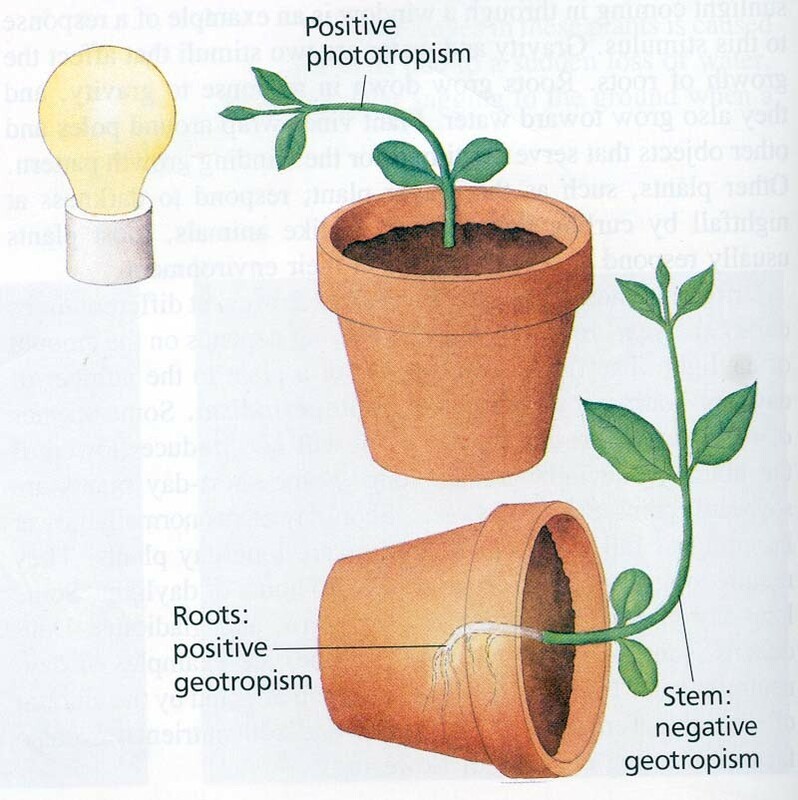 Following (figure) shows the positive phototropism in stem and positive geotropism in roots. Stem in the figure shows negative geotropism because it is moving upwards. Nastic Movement refers to the movement of plants where they respond to Non-Directional stimuli such as temperature and humidity. These movements are the results of differential cell growth like Hiponasty and Epinasty. These movements are independent of the position of stimuli and the frequency and rate of response increases with the increase in stimulus. Following (figure) shows the nastic movement in Enterobium species, during day time (A) and night time (B). These are the important molecules for the functioning of plants and there are several pigments found in plants, i.e. Anthocyanins, Carotenoids and Porphyrins. These pigments are responsible for absorbing certain light and reflect others. The light which is absorbed by pigments is utilized via plants so as to power chemical reactions.For instance, the primary pigment, chlorophyll (porphyrin) absorbs light to catalyze photosynthesis. Carotenoids are referred as accessory pigments and help in photosynthesis by gathering wavelengths which are not absorbed by Chlorophyll. Added to these, Anthocyanins are flavonoid pigments. These are soluble in water and occur in almost all tissues of higher plants. These pigments are visible in petals of flowers. The study of diseases in plants and the resistance of plants to certain diseases and infection are known as Plant Pathology. Plants are also susceptible to several diseases, caused due to Fungi, Bacteria and Viruses along with Physical Invasion of Roundworms and Insects. Plants respond to diseases by shedding leaves or flowers. The control of these diseases is a crucial part for food production failing which may result in reduction of agricultural use of water, land, and other inputs. Q1. What types of sciences are involved in plant physiology? Sol. 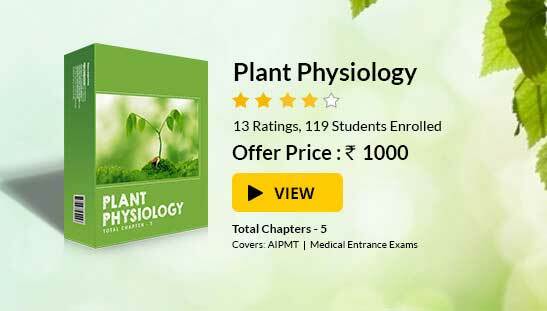 Plant physiology includes the study of ecology and environmental biology; plant biology and anatomy; cell biology, molecular biology, biochemistry, inorganic and organic chemistry. Q2. What is Eco physiology? Sol. Eco physiology or environmental physiology is the field of study that focuses on plant ecology.It deals in the manner in which the plants respond the changes in their environment. Physical response factors of plants include plant nutrition, photosynthesis, tropism, functions of hormones in plants, photoperiodism, nastic movements, photomorphogenesis, seed germination, environmental stress, transpiration and plant water relations. Q3. What is Physiological process? Sol. Physiological process or life process is defined as “any physical or chemical change occurring within a cell or organism and any exchange of substances between the cell or organism and its environment.” It includes the process life gas diffusion, osmosis and transpiration.